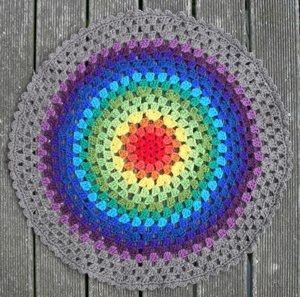 Granny Mandala by Alice Best, on Crochet with Raymond: The mandala and the granny square make a colorful mix in this round rainbow! 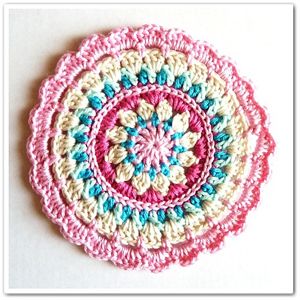 Little Spring Mandala by Barbara Smith, on Crochet: Made in K-town: Beautiful colors interesting rounds make this one a popular project! Spoke Mandala by Marinke Slump, on a creative being: Markinke has several beautiful Mandalas on her site, but this one is my favorite! 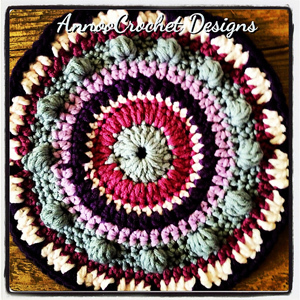 Mandala Pattern by Annoo Crochet, on Annoo’s Crochet World: A step by step tutorial is included! 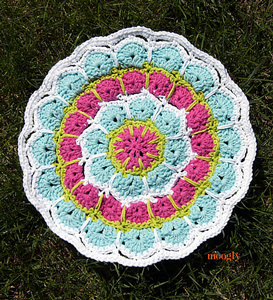 Magic Spike Mandala by Tamara Kelly, on moogly: My own take on this theme – and it inspired a matching afghan square too! 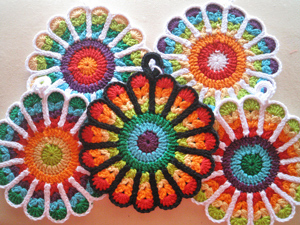 Flower Potholders by Jennifer Martin, a Ravelry download: Aren’t these gorgeous?! They’re even great without the outlines! 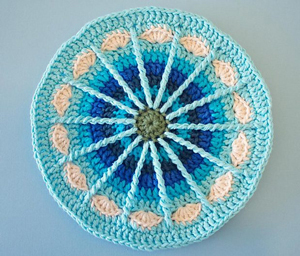 Mandala Market Bag by Charlotte W., on NyanPon’s Knits and Crochet: It’s a mandala… until it turns into a bag! Fun and practical! 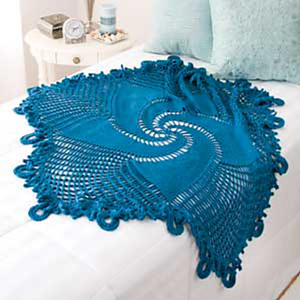 Blue Mandala Throw by Shannon Mullett-Bowlsby, on Crochet World: I’ve linked to the Raverly entry so you can get all the info needed to make this beautiful crochet blanket! 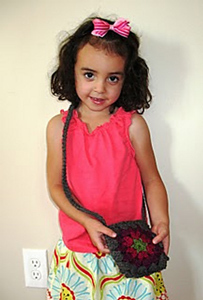 Crochet Mandala Kids Purse by Sarah Lora, on Ball Hank n’ Skein: Love this sweet little bag with mandala squares – and the lining tutorial! 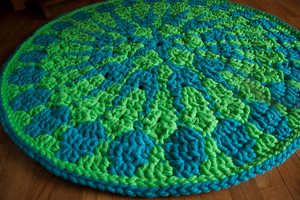 Shocking Mandala Rug by Tamara Kelly, on Stitch & Unwind and Moogly: I wrote this pattern for Stitch & Unwind using super bulky Red Heart Vivid – love these neons! 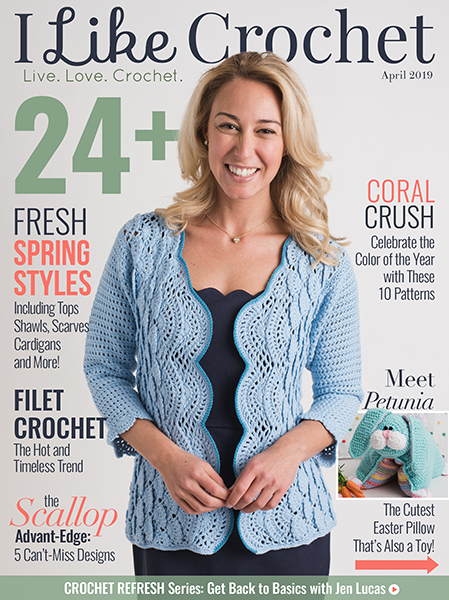 All of the above patterns are free and online, but there are some stunning mandala crochet patterns for sale too. 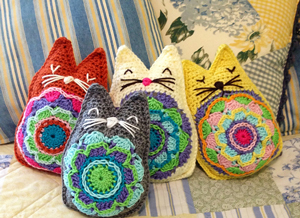 Some of my favorites are the Mandala and Stool Cover by Felted Button, and the Karmic Kitty Pillow Plushie by Part Pixy. 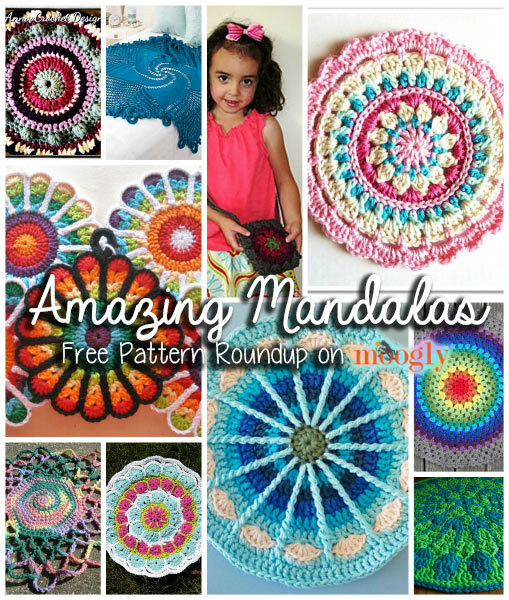 Have you joined in the Mandala mania? 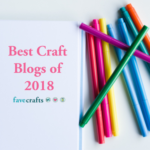 Everything in your blog is amazing…. I am getting lost in a world of colours and patterns that I love… Continue thw good job! Love your site, you do awesome work!!! Hi Sharon! 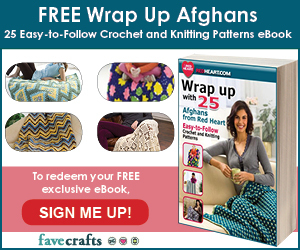 It might be because they are Craftsy links – if you sign up for an account at Craftsy you should be able to get the patterns. 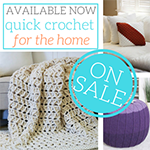 Alternately, both are available through Ravelry. These would make beautiful dish cloths. 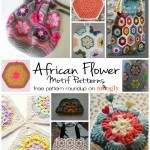 Moogly has the best and most interesting patterns. Some are versatile and are very beautiful. I really have to say I just love love love your website, it always makes me so happy to find these cute little patterns. 😀 Thank you so much Ande! I appreciate you saying so! 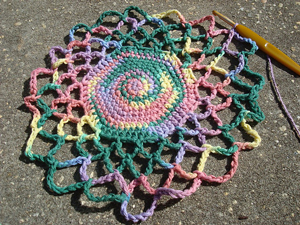 I m making granny squares mandala but it becomes bulky (looks like hat)..i dont know what to do…can you help me.? 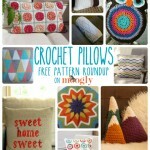 All Mandala Patterns are amazing!! 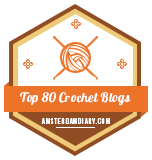 Thanks for sharing lovely designs…. 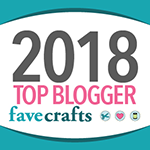 Thank you for all your work putting together these fabulous roundups! 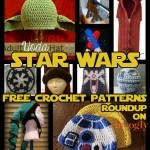 Thank you also for allowing me to feature it on CrochetStreet.com. 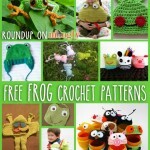 I love all of it, BUT can some kind Soul please tell this old lady how to download a free pattern?? Please, PLEASE, Pretty Please?